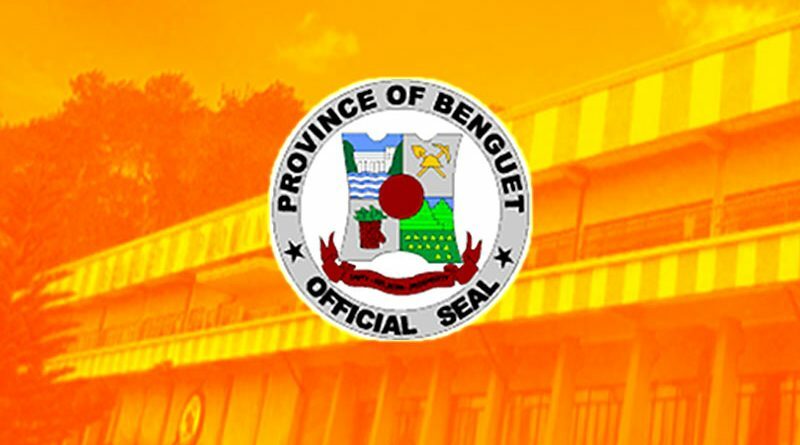 LA TRINIDAD, Benguet – Rep. Ronald M. Cosalan announced Benguet will expects to receive a substantial amount in the P3.757 trillion 2018 budget in the amount of P2.9 billion for the continuous improvement and rehabilitation of national roads in the province. The three-term lawmaker said bulk of the funds will be primarily used for the maintenance of national roads province-wide because all the 470 kilometers of national roads are already concreted and opened for the convenient travel of motorists inside and outside Benguet. 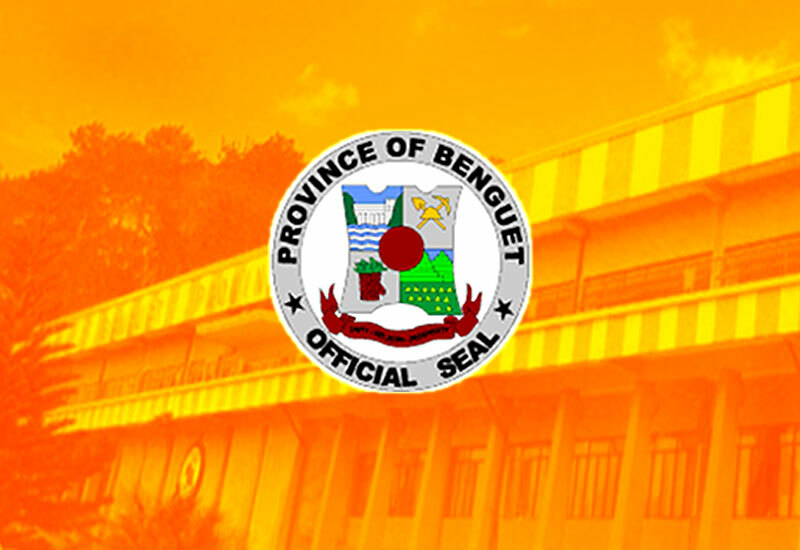 “Benguet is still lucky because we lobbied for the allocation of more funds for the maintenance and continuous development of our national roads because we worked on the opening and concreting of the said roads during the previous administration. We will leave the unfinished task of ensuring the sustained rehabilitation and development of our national roads to our successor,” Cosalan stressed. Among the expected works to be done along the national roads province-wide include the installation of appropriate safety devices, road re-blocking, repair of drainage systems and put up of appropriate slope protection walls to prevent any untoward landslide incidents. According to him, re-blocking works will be done in most portions of the Halsema highway as concreted portions of the road were done in the 1990s and now need rehabilitation to correct defects on the pavement in the nearly three decades of use. Cosalan said 60 percent of the outer link of the Baguio-La Trinidad-Itogon-Sablan-Tuba-Tublay (BLISTT) circumferential road might be completed by the end of next year, thus, his successor will surely work hard to finish the road link that will inter-connect the BLISTT localities for the enhanced growth and development in the said places. Initially, the multi-million Baguio circumferential road was completed during the previous administration while works on the outer link of the circumferential road that will include the towns of Itogon, Tublay, Tuba, la Trinidad and Sablan is now underway. He said the concreting and upgrading of all national roads in the different parts of the province was his accomplishment for the five terms he was the province’s representative to the House of Representatives from 1995 to 2001 and from 2010 to 2018. Cosalan will be completing his three terms in the House by noon of June 30, 2018 after serving as chairman of the House committee on public works from 2010 to 2016 before being related to a senior member of the House.